Today as I walked in my city Herning on my way to my car I suddenly saw a mother and her teenage daughter. They were very familiar to me and I said hello. They needed help to find an office in the city. The young woman had applied for a job in a nursing home and got it. Now she needed a photo as an identification at the new job. I walked with them to the office. 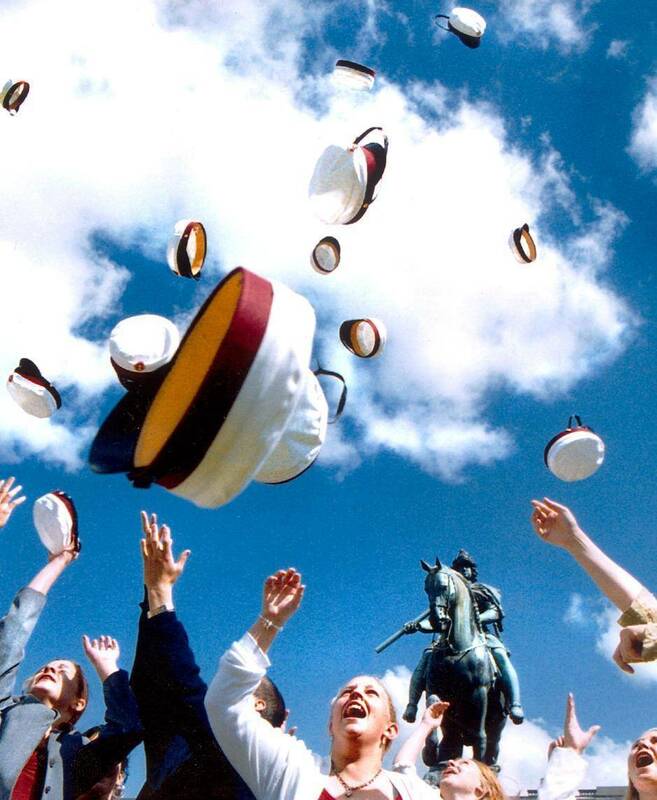 The young teenage girl has finished her school in June and graduated so that she can study nursing as the next step. I noticed that her Danish was perfect, her mother was still struggling with her Danish, being an illiterate, learning a new language is difficult. Still, she had taken her daughter to my city by car. The mother is wearing a headscarf the daughter is without. As a health visitor in a small province town 44 km from my home, I was there when the large family came as “quota fugitives” from Afghanistan in the early 2000s. This girl was then the youngest out of five of six children and about four years old. I have been to many visits at home as the mother got two new children. She was so insecure of the health system that she chose to be alone giving birth to the boy who was born in their bathroom. She didn’t want to disturb anybody including her husband. The mother had serious kidney problems and slowly we helped her to have confidence in the hospital system. I never managed to engage the father in the children’s health matters. She was so insecure of the health system that she chose to be alone giving birth to the boy who was born in their bathroom. She didn’t want to disturb anybody including her husband. The mother had serious kidney problems and slowly we helped her to have confidence in the hospital system. I didn’t manage to engage the father in the children’s health matters. I never met her older sons as they showed some clan mentality and got into fights and even shootings with Danish gang members. The local authorities helped the boys to move to another town and I didn’t hear about them again. The girls went to school and learnt Danish and got friends in their small town. I also worked at the school as a Health Visitor and remember the happy eyes of the girls when they met me. I used to check the children individually and in groups for eyesight, hearing, general well-being and health lessons. This girl M and her older sister want to be a nurse just like me. I know that my work was not in vain. It pays to invest in the people you meet in your lifetime. Sometimes you get a glimpse of it as I did today. The teenager girl showed big surprise that I lived here! She had always thought that I belonged to the small town they came to in her early years and still live in. If you are interested to read about our system for baby health care in Denmark go to “A post card from Denmark”. 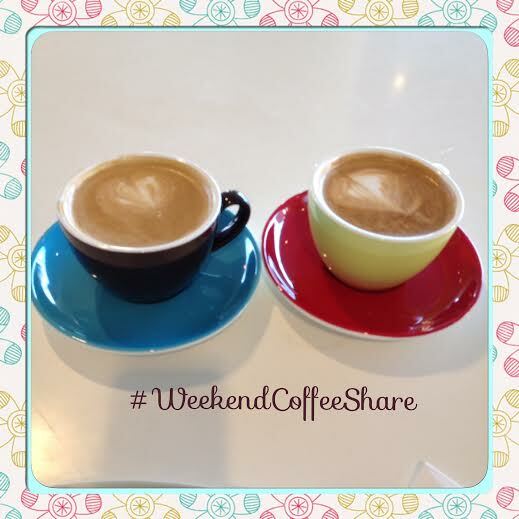 Thank you to Diana for the possibility of sharing our posts at your #WeekendCoffeeShare! To think of that mother having her baby alone in the bathroom so as not to disturb anybody! How wonderful that her daughter has the opportunity to become a nurse. Wow! I can’t believe that woman had a baby in the bathroom because she was afraid she’d disturb someone. In my opinion, she had every right to disturb someone. Having a baby is a big deal. What a strong woman! Wow! That is incredible. She is definitely an amazing woman. Great story. It does pay to invest in people and I’m sure it made you feel great to see how that investment is starting to pay off. Lovely comment from you thank you. What a lovely coffee share post Maria! My friend (I’m from Finland) in Denmark has put up a café for refugees with her friends, it’s a great team effort. Thank you so much Suvi. I love Finland so much. Have a dear friend and her family in Jacobstad. If you have time please look at my post called Why Finnish babies…. I would like to know if people still treasure the content of the baby boxes and how they share the things if they don’t use the baby things. How fun to hear you like Finland. Well I love DK, so we are even 😉 I’d love to check out your post! What a great story Maria! It reminds me of the principle of sowing seed… the Lord instructs us to sow but we don’t always get the privilege of seeing the resultant growth… Making it ever so much more special when we do! Very happy you got to in this case!